The Dishonesty Of Atheism by Roger Carswell was published by Christian Focus Publications in September 2011 and is our 7040th best seller. 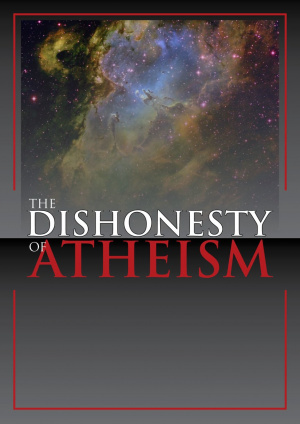 The ISBN for The Dishonesty Of Atheism is 9781906173098. 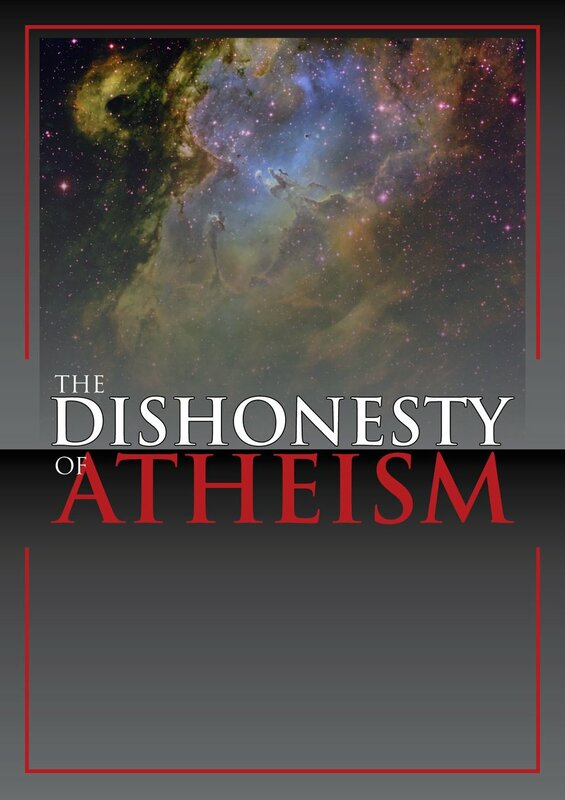 Be the first to review The Dishonesty Of Atheism! Got a question? No problem! Just click here to ask us about The Dishonesty Of Atheism.